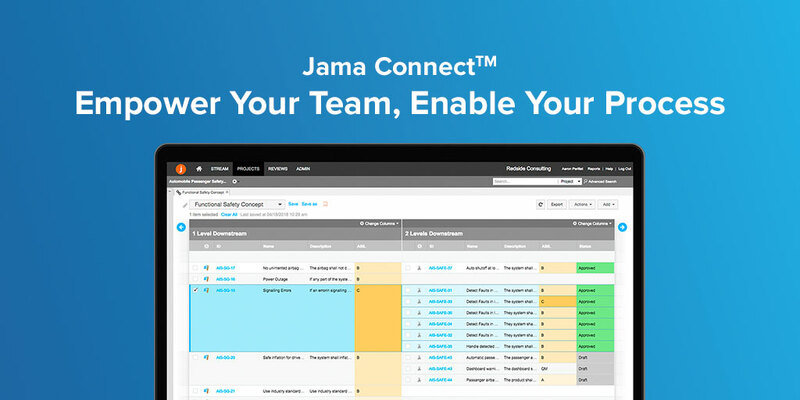 Jama Connect allows you to create groups to manage permissions and facilitate collaboration at the project level. 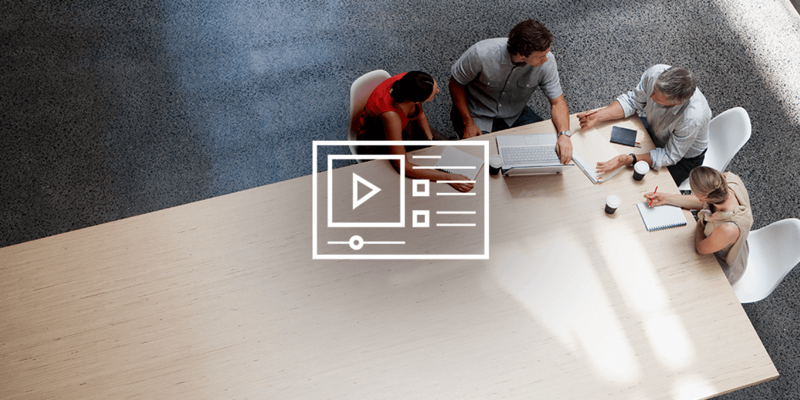 Groups allow you to work smarter and faster by empowering you to manage notifications, permissions, access and action for multiple users at once. Project groups: These groups are created in the context of a specific project and are available to that project when adding permissions. Organization groups: These groups have no product context; they’re available to all projects in the organization. You can name groups according to your internal structure (i.e. job title or work group), by access permission (read-only, read/write), or by role (project admin, review admin). Jama Connect comes equipped with several pre-defined project and organization groups, such as Organization Admin, a default group with organization and project permissions. Only your organization’s Jama administrator can determine which people have access to which project. However, as a project administrator, you’re empowered to group your users in a way that makes sense for your project. The Users tab within your project will display everyone who has any level of access to the project. (This is the list of users determined by your organization’s administrator.) To create a new group within your project, click Add Group in the upper right. You can change who’s in the group, manage the group subscriptions, change the group name or even remove the group. For stakeholders who work on the project in different capacities, you can also add users to multiple groups. Groups aren’t just an easy way to manage multiple users’ permissions at once (although that’s certainly useful!). 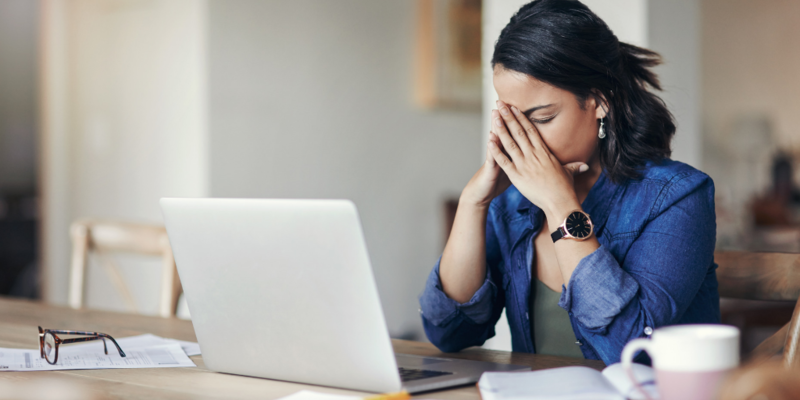 Groups enable collaboration, provide transparency and visibility across the product development cycle and allow for greater security when required. 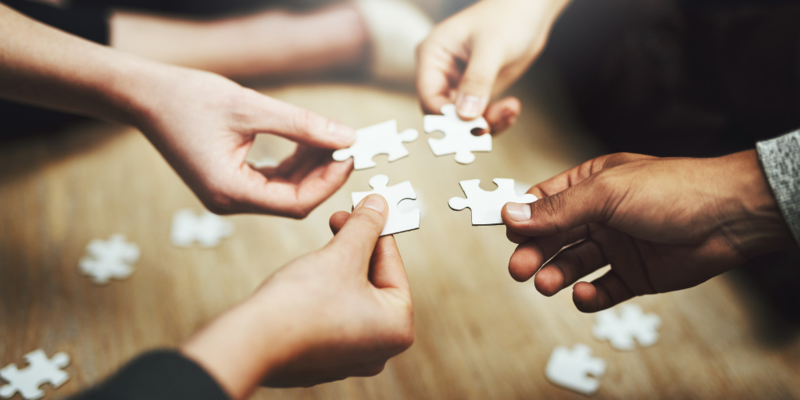 Groups are where the organizational administration of Jama Connect really overlaps with project management within the platform. We recommend identifying high-level groups at the organizational level that are managed by the administrator, like a read access group, and then letting project managers handle the group permissions, notifications and actions within each project. For more on creating and editing groups, check out the Ask Jama webinar, or explore the Jama Connect User Guide.